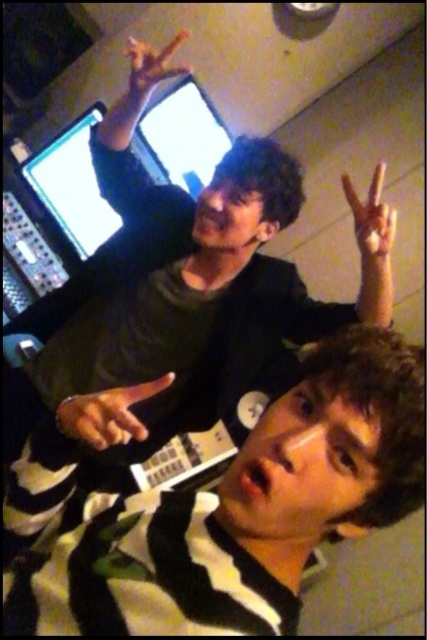 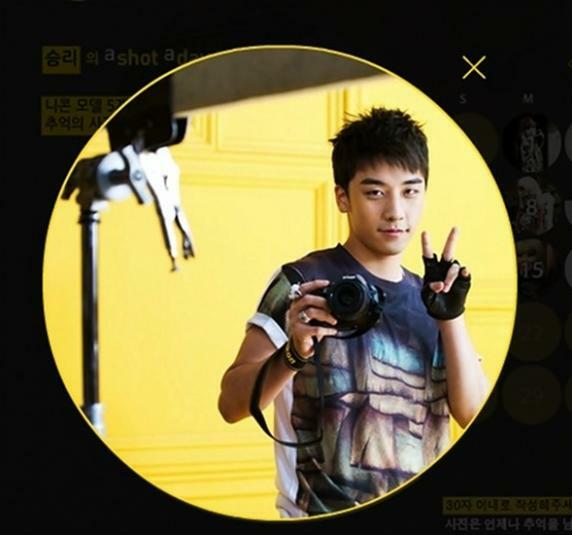 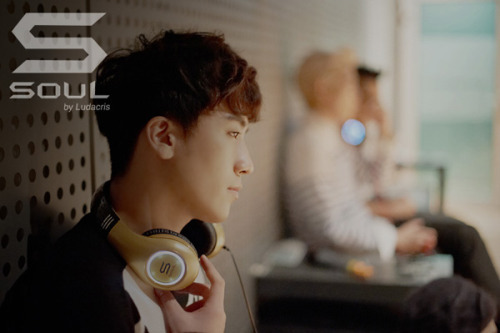 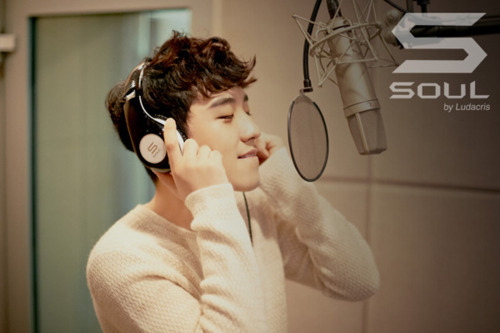 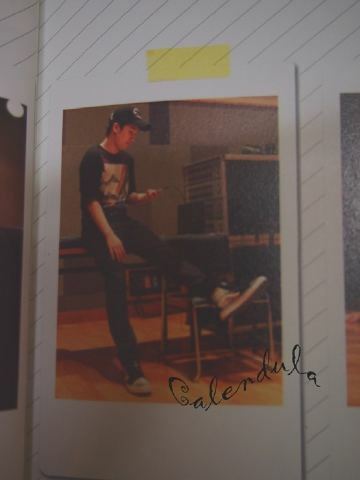 Seungri's "A Shot a Day"
Seungri's Photo for SINGLES "Barefoot Campaign"
"The Loneliness of Self-Discipline 104 - VI"
Seungri with Kim Taehyeong at School Studio! 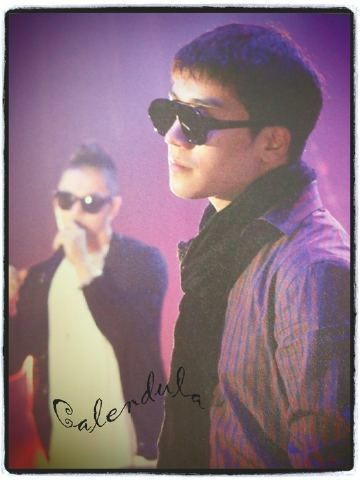 Original: 승리의작업실견학. 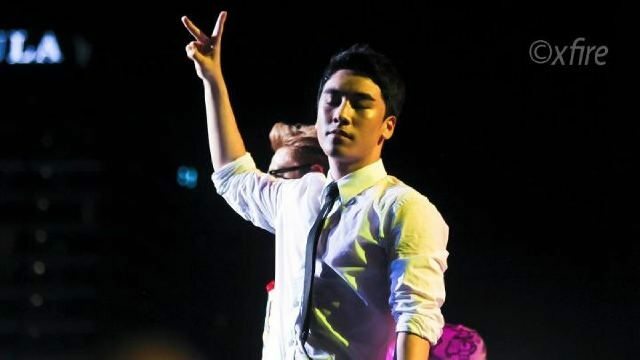 자신의분야에서열심히하는모습을보니 참 다르게보이네요. 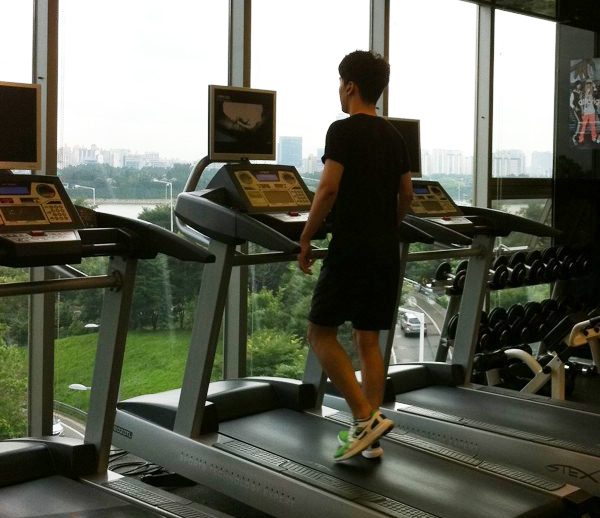 가수라는직업도참멋있는듯. 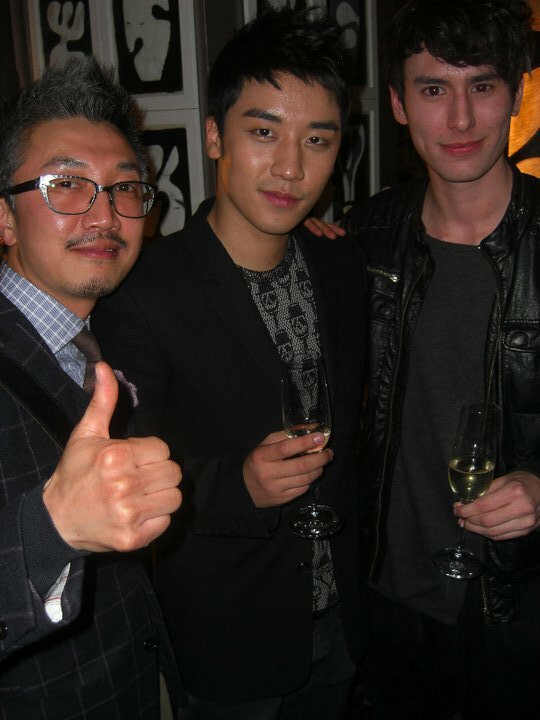 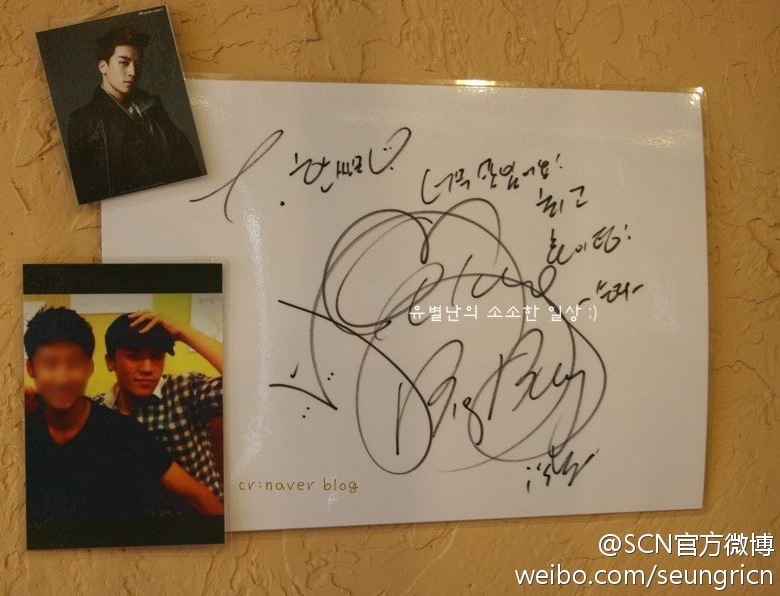 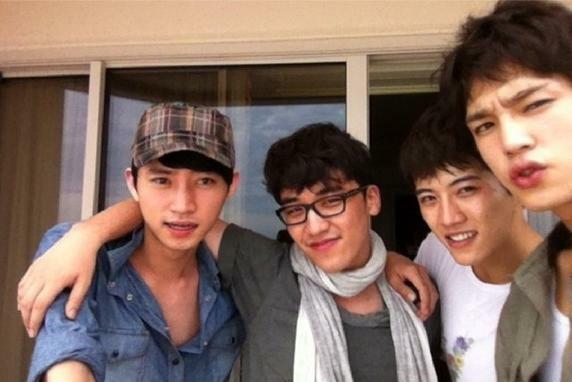 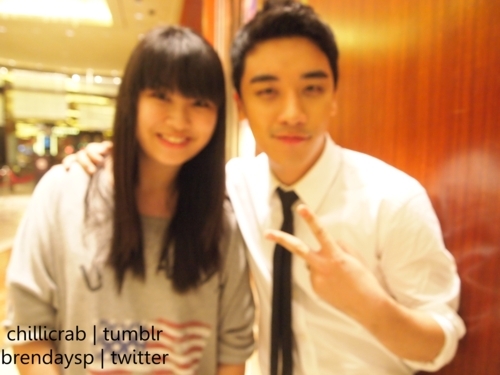 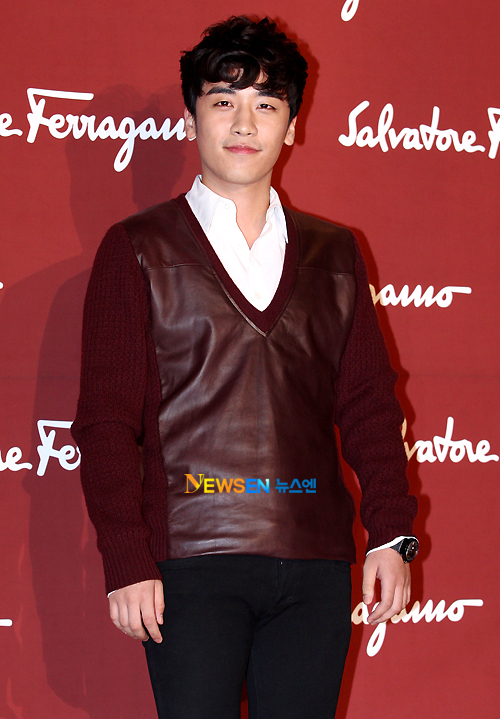 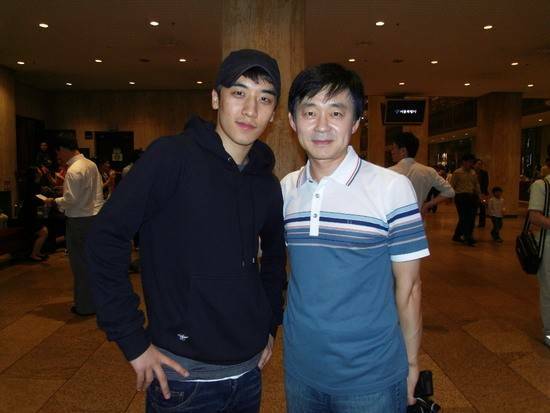 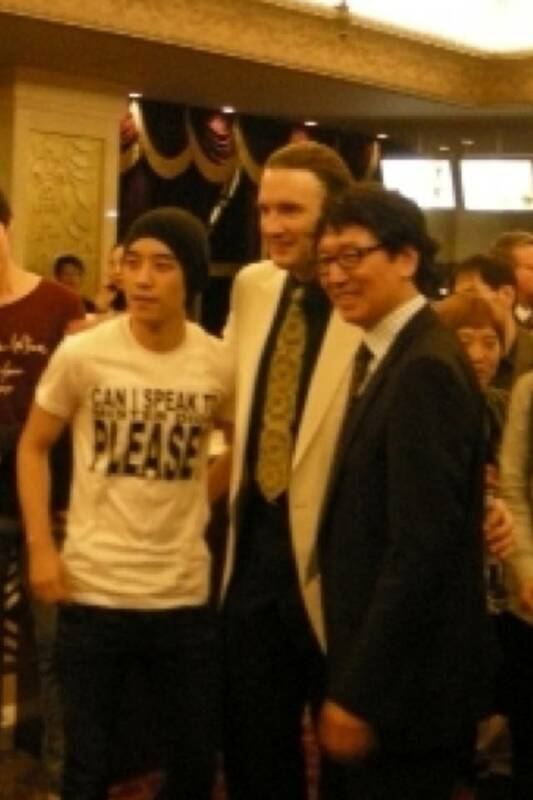 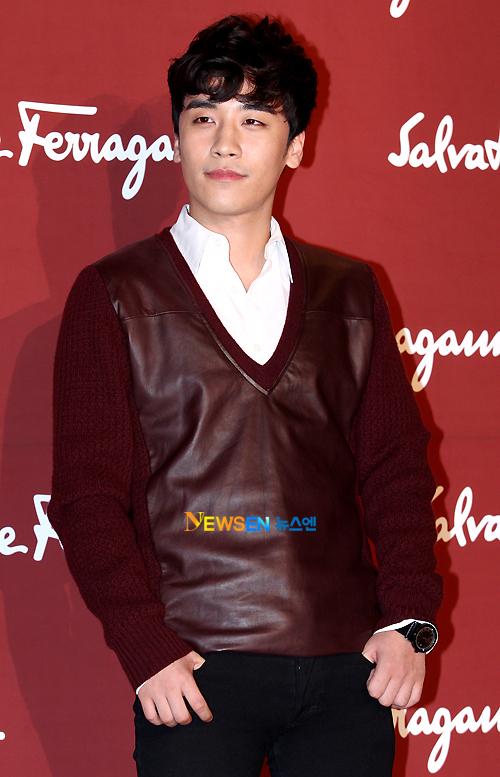 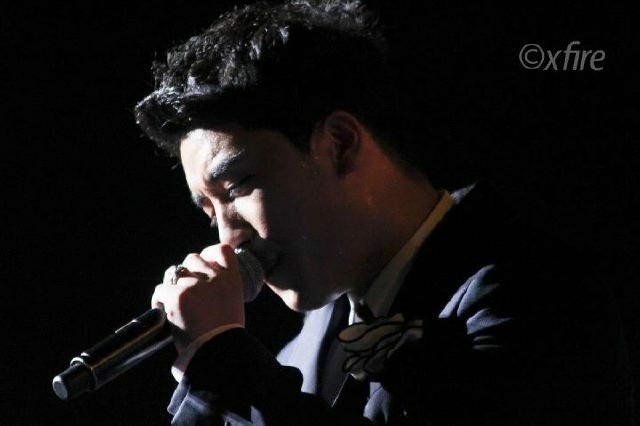 Seungri @ Musical Gala Event! 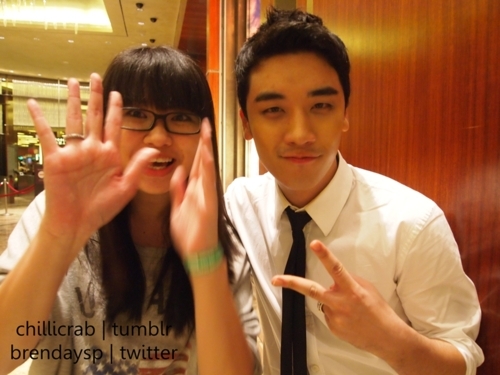 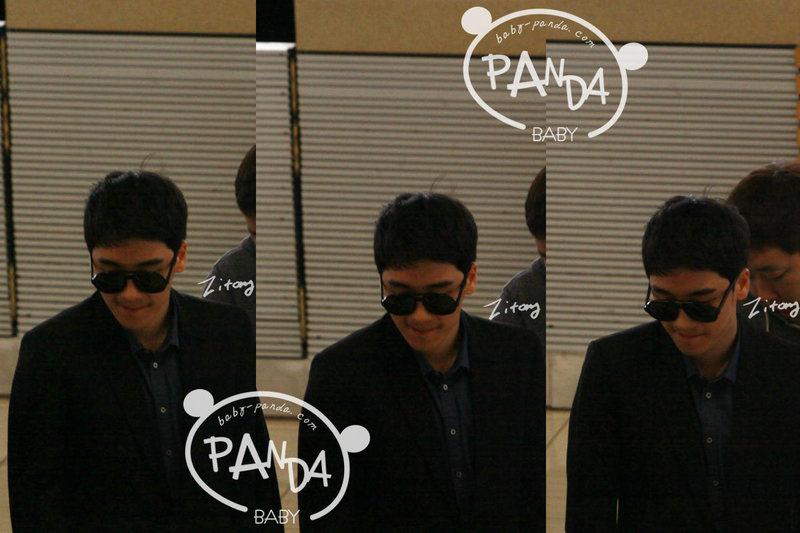 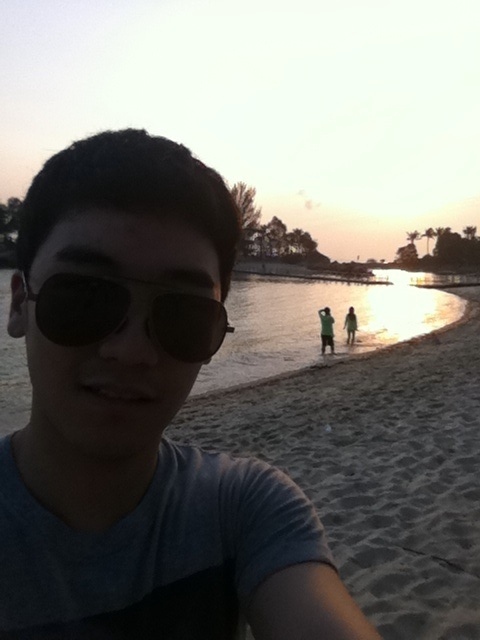 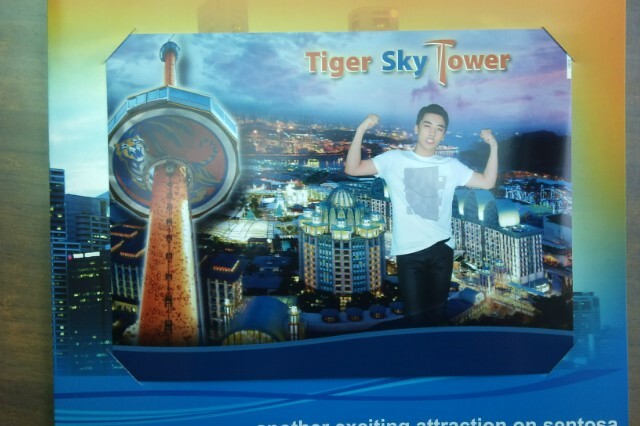 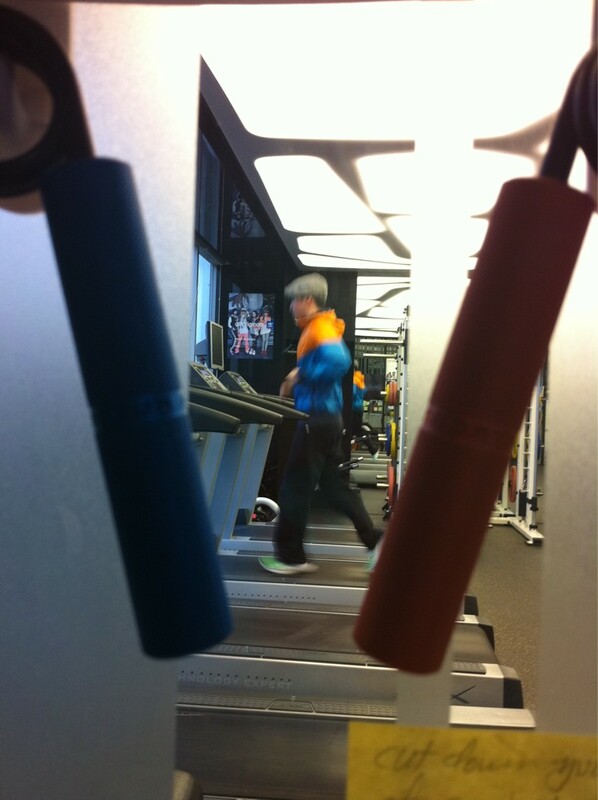 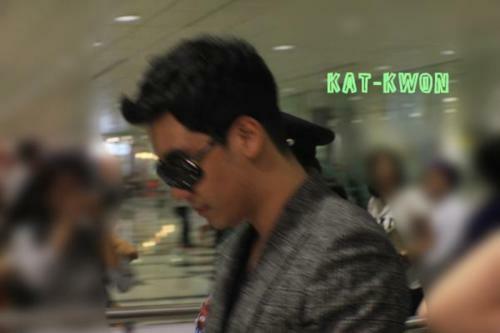 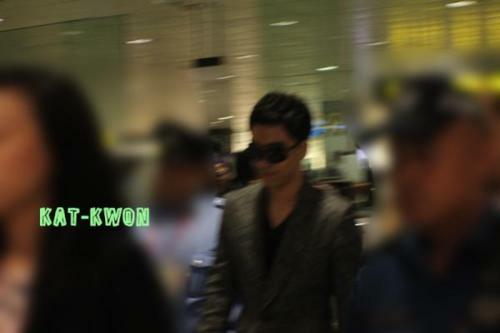 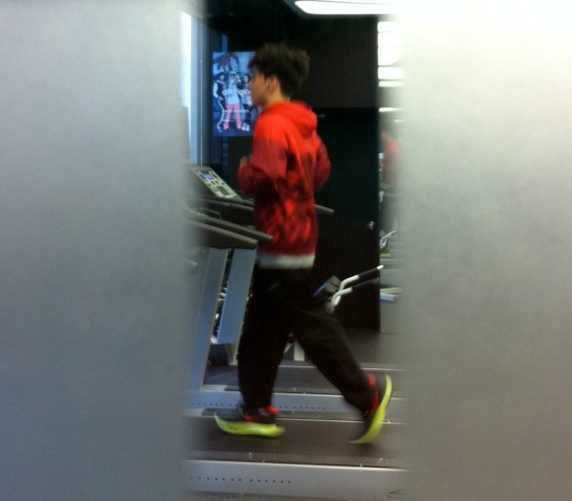 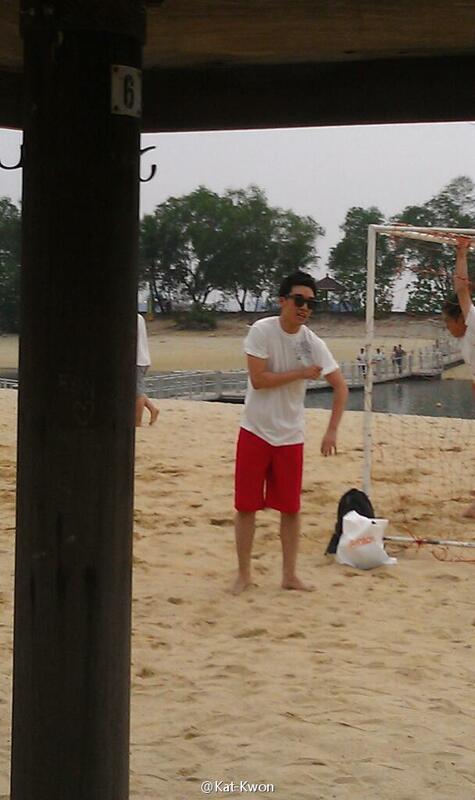 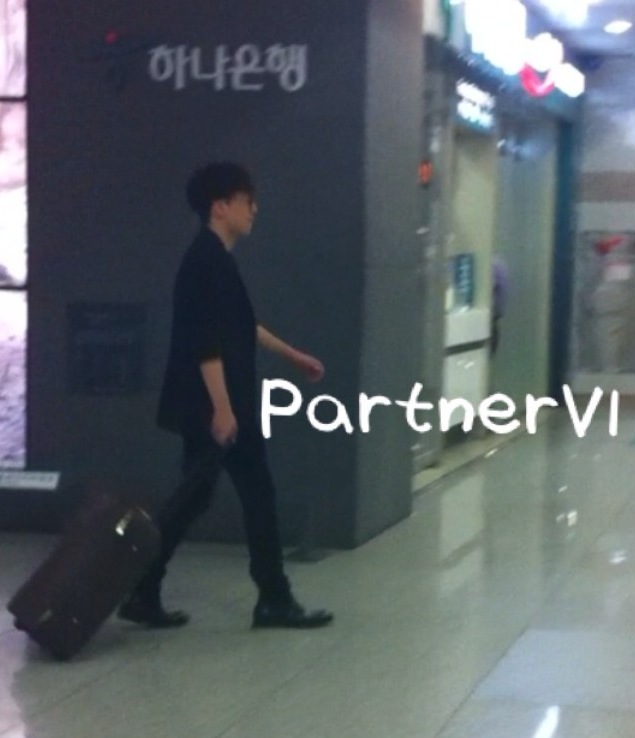 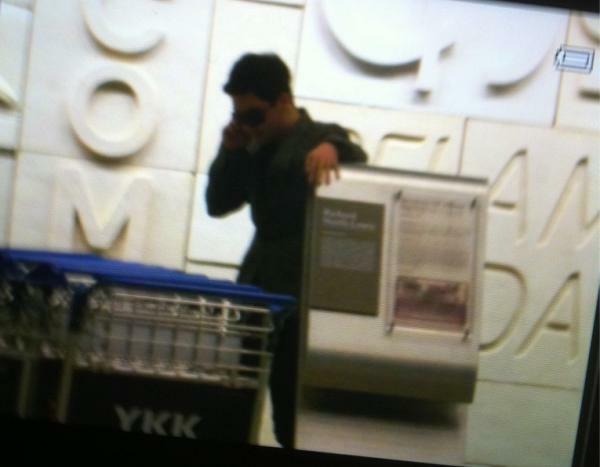 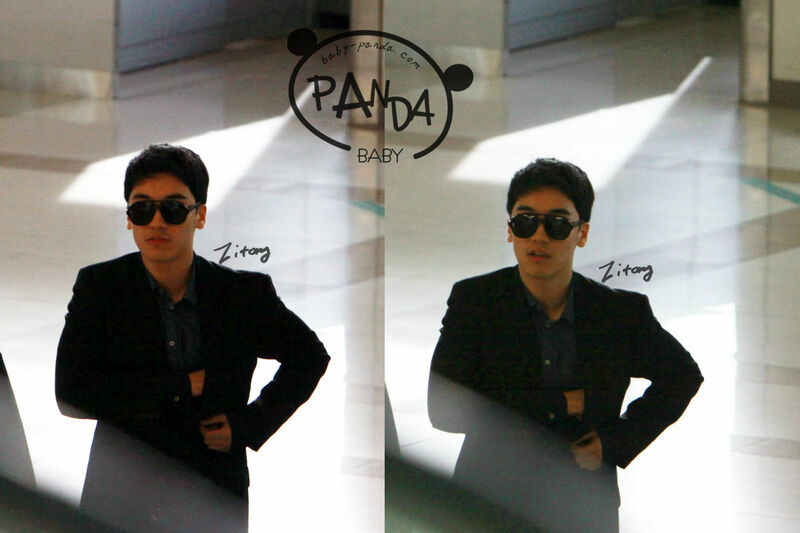 Seungri @ Arrival at Singapore! 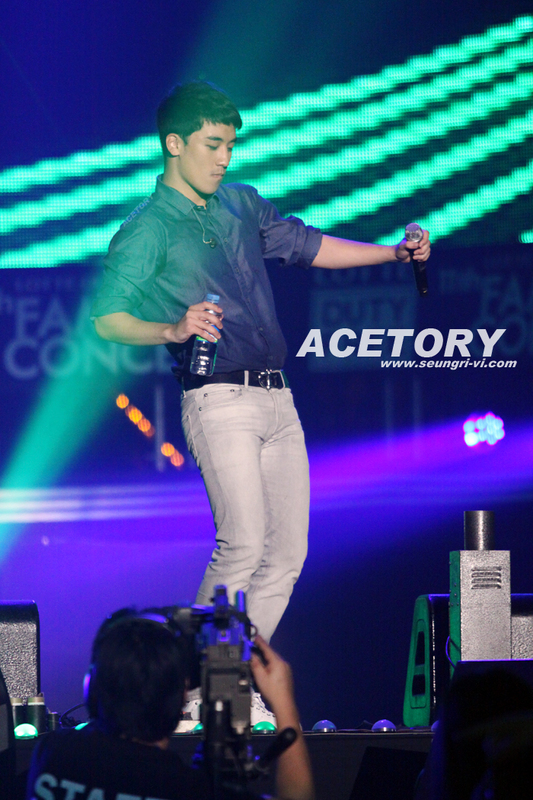 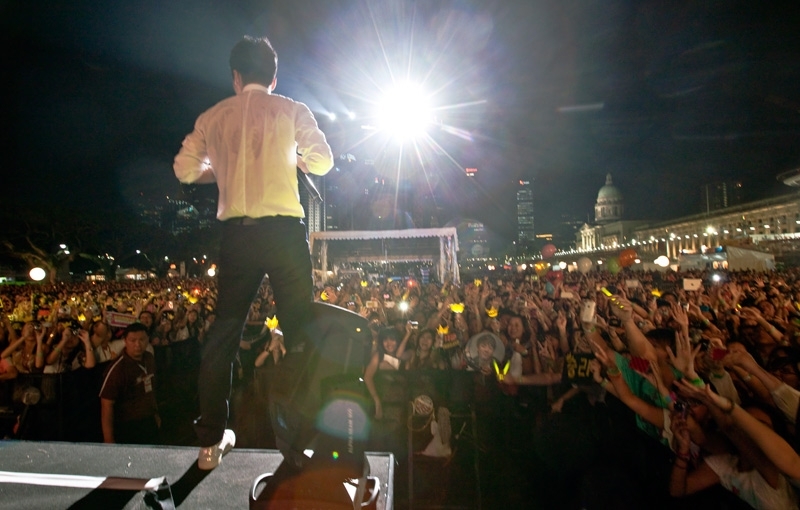 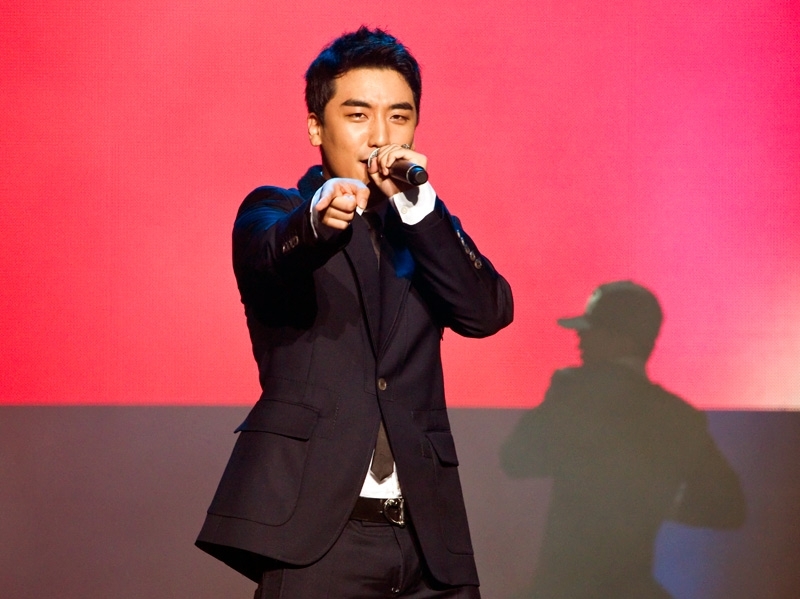 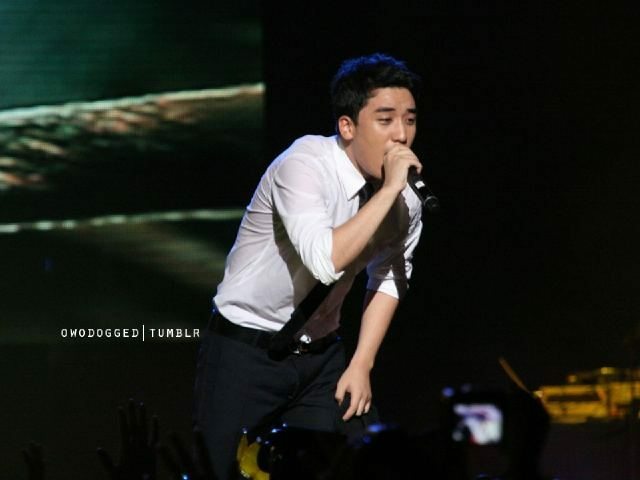 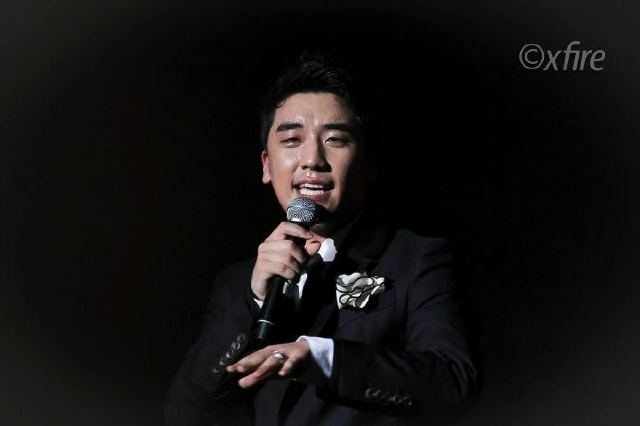 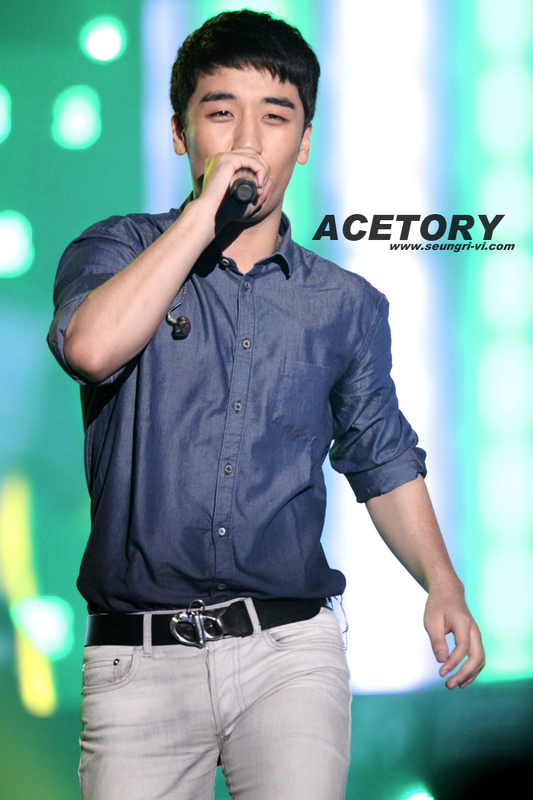 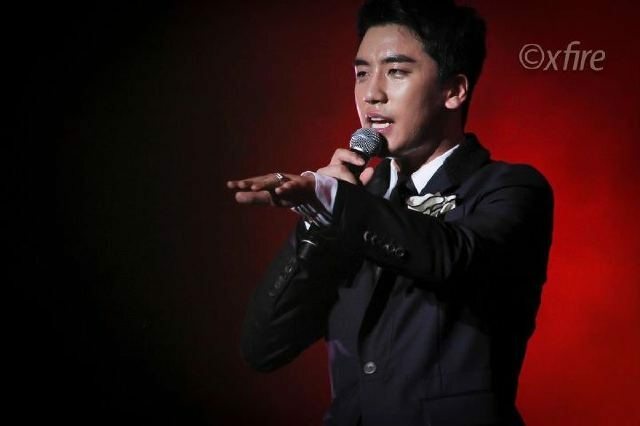 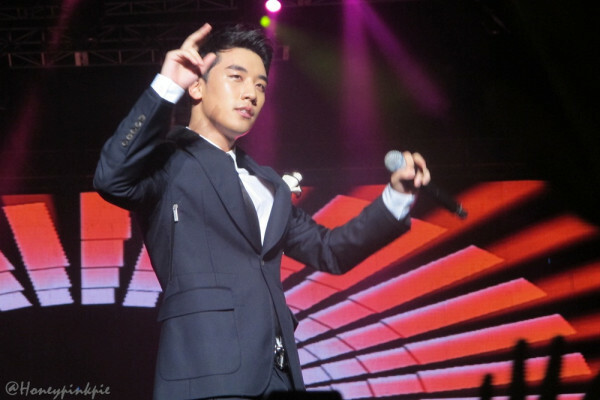 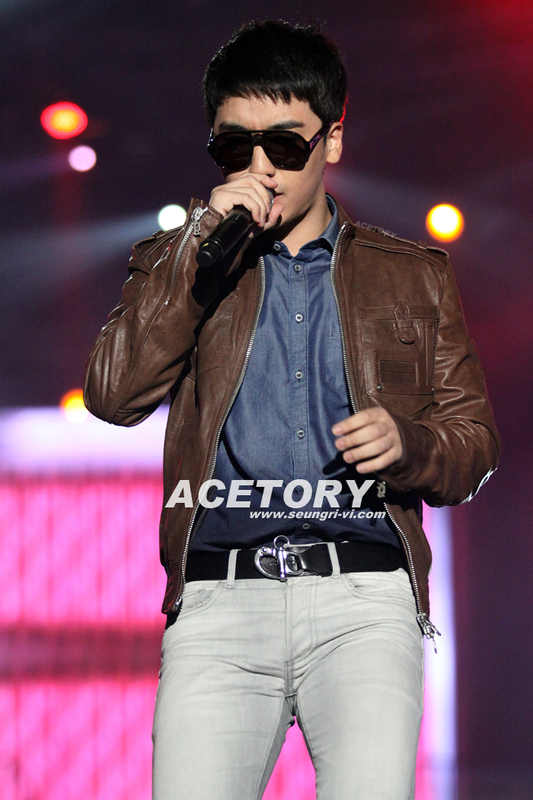 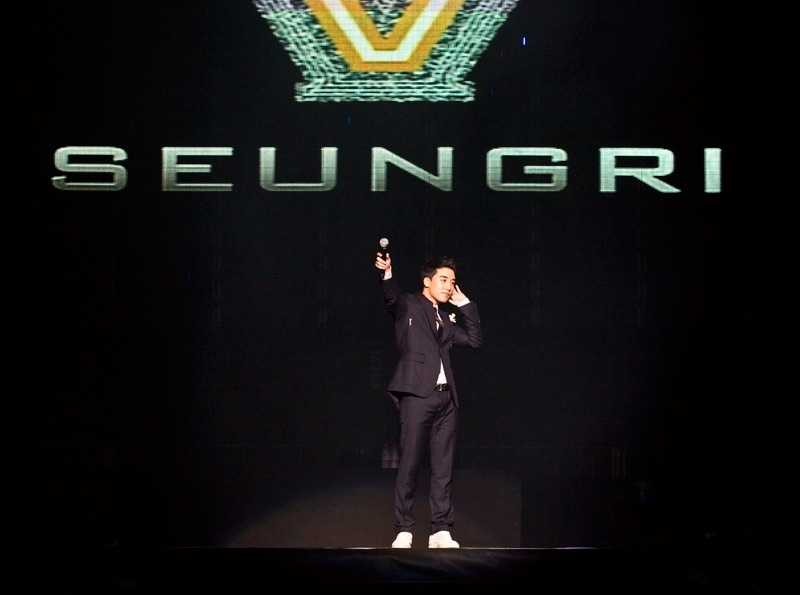 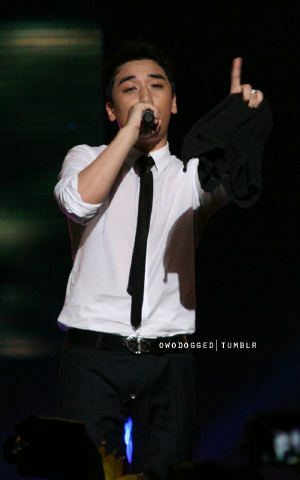 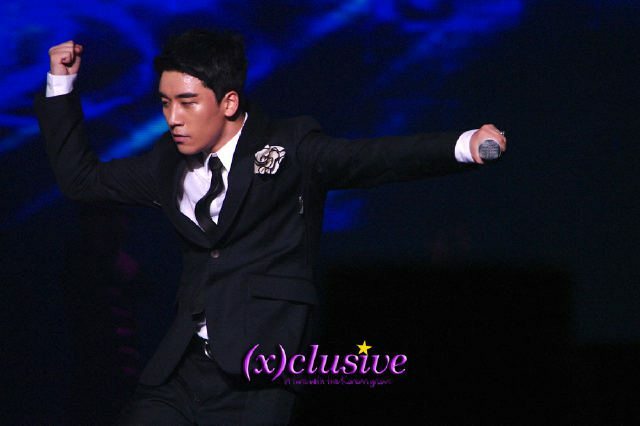 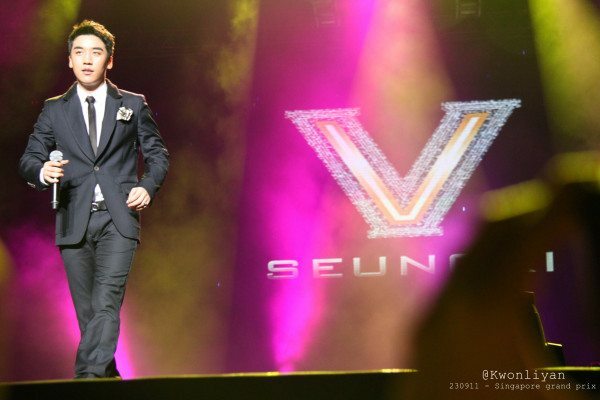 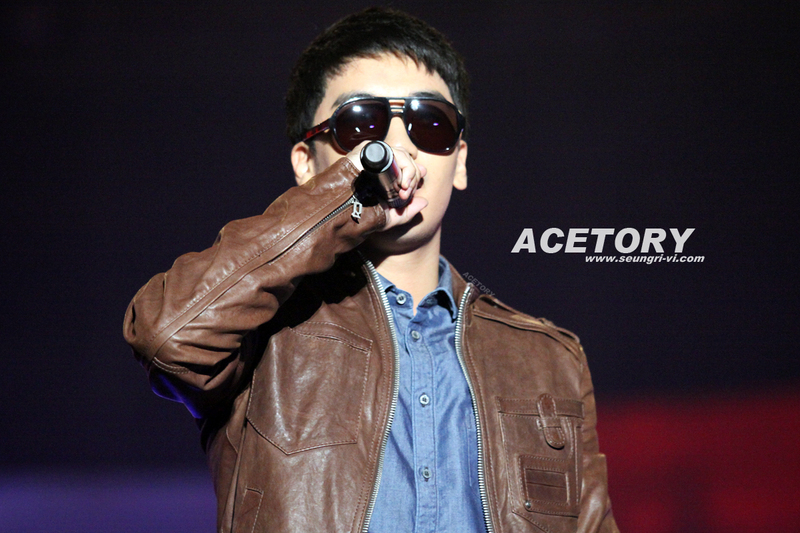 Seungri @ F1 Grand Prix Concert! 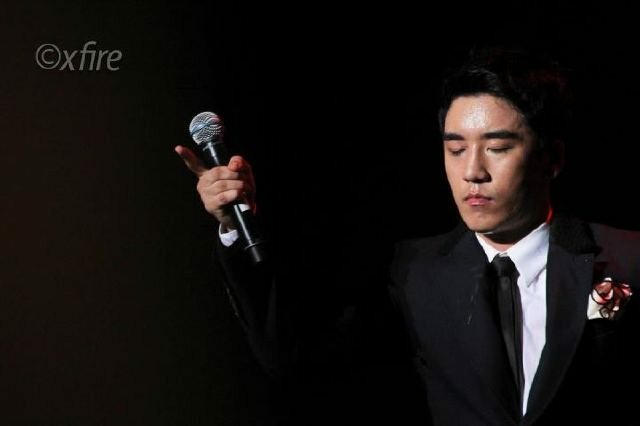 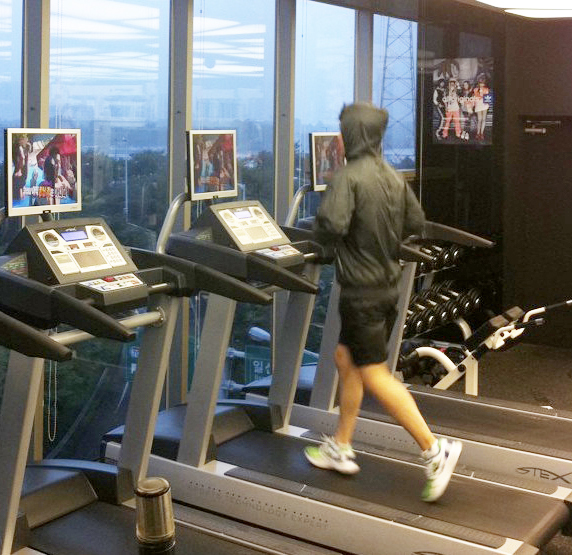 나도 저 커플들처럼 누군가가 사진을찍어줬으면 좋겠다.. 혼자 셀카따위찍는나는 .. OTL..
Seungri Love & Hope Tour 2011 Photobook! 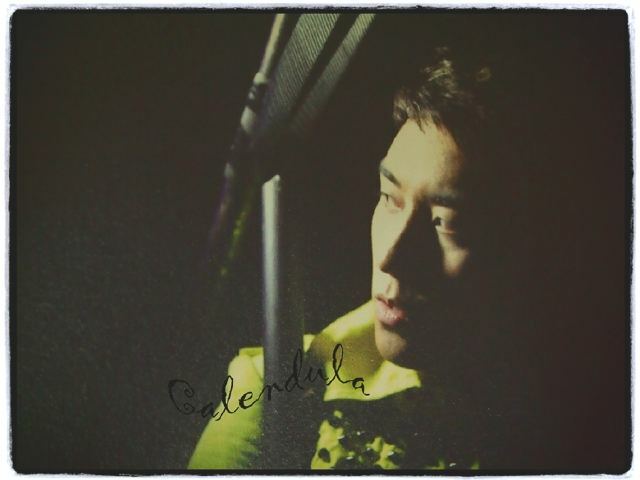 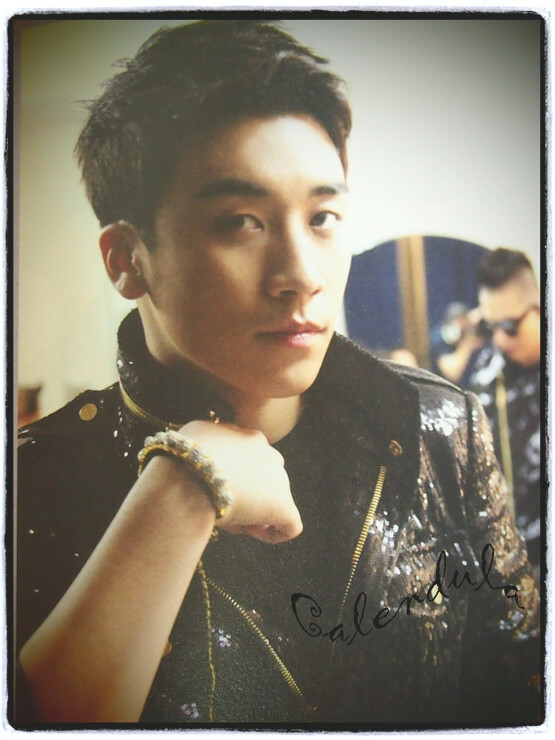 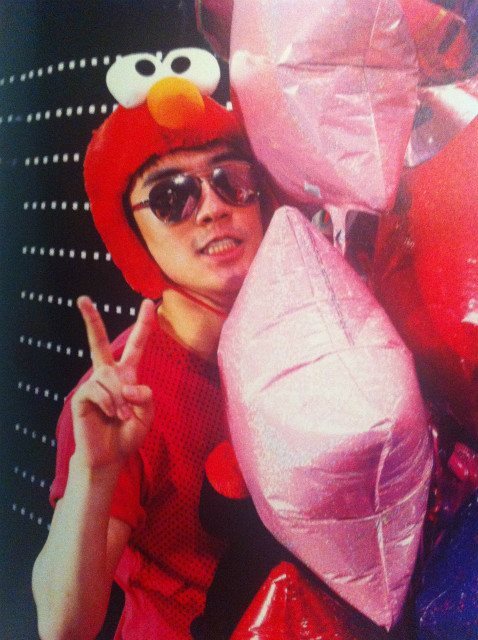 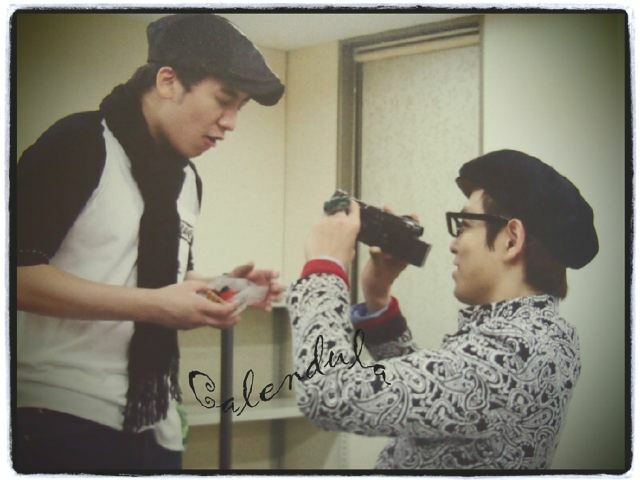 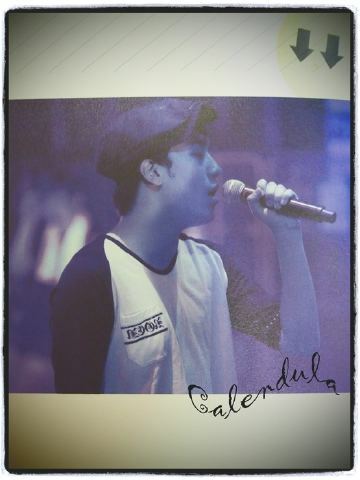 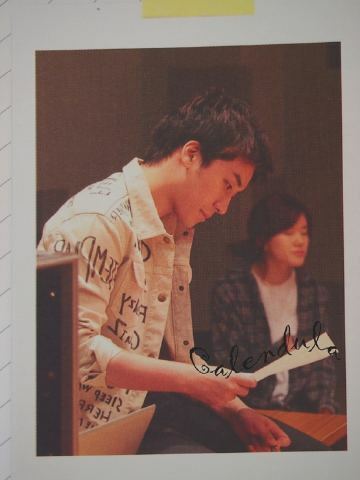 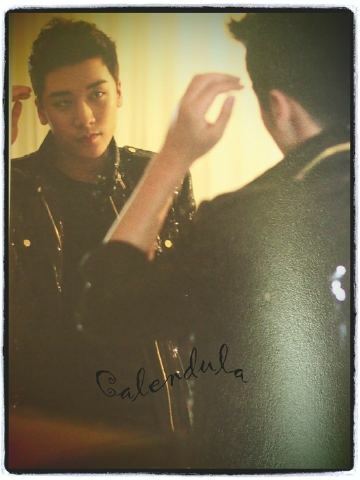 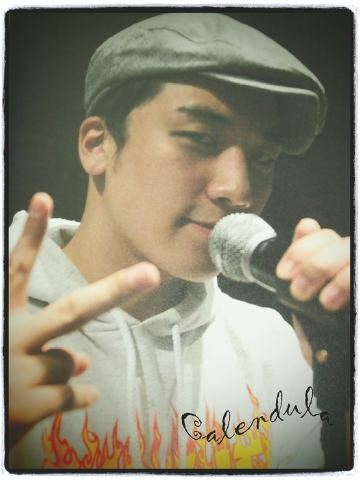 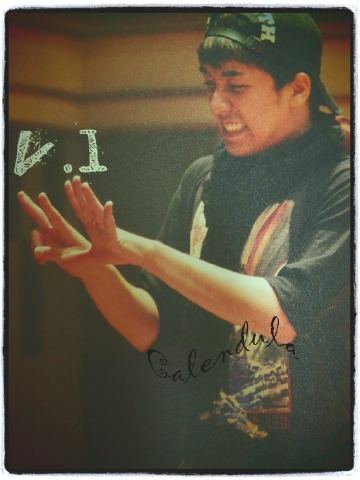 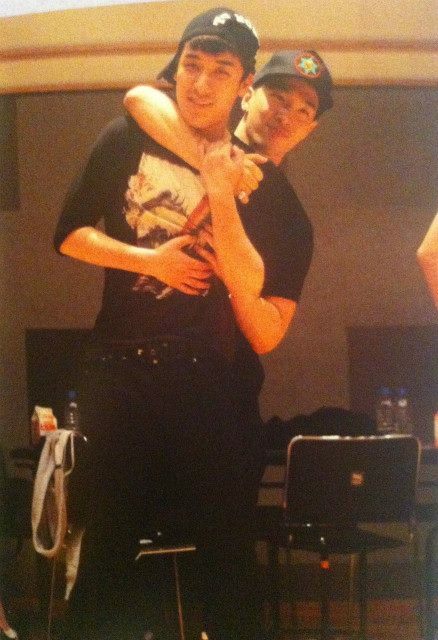 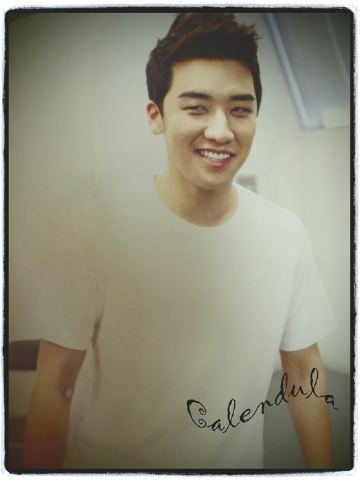 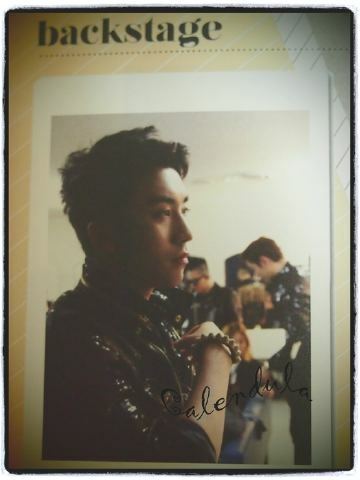 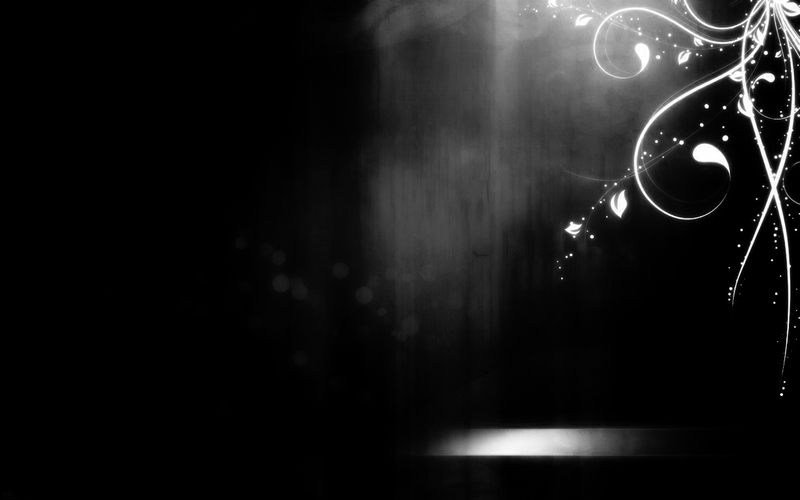 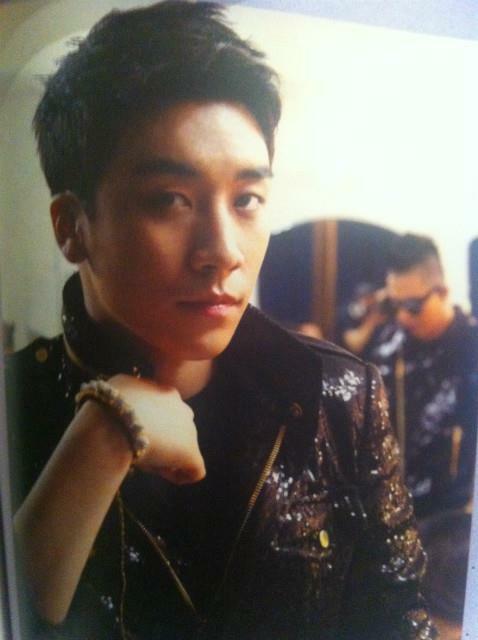 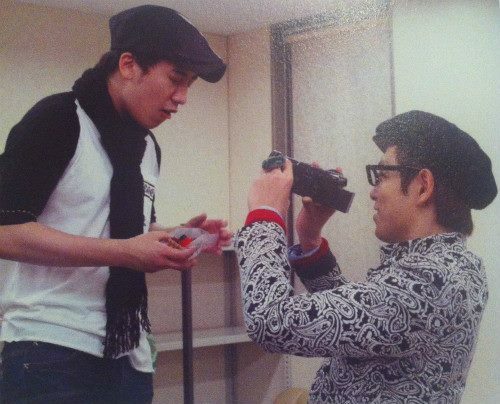 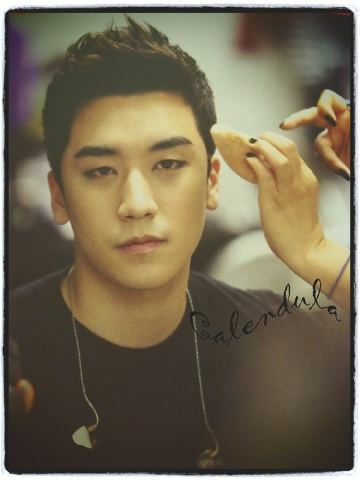 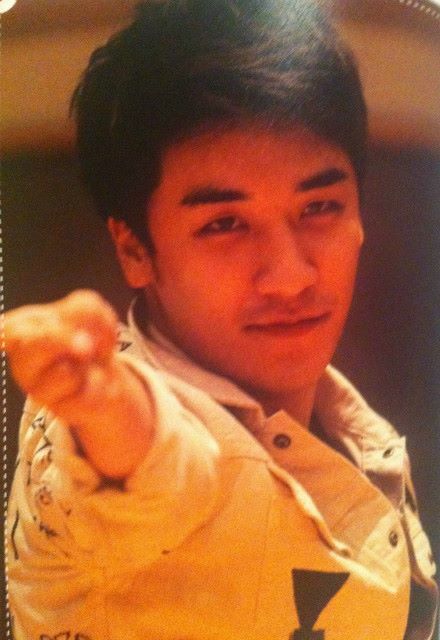 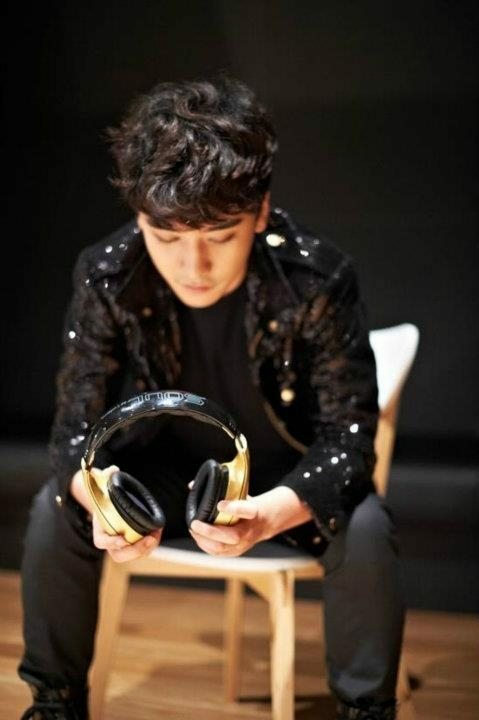 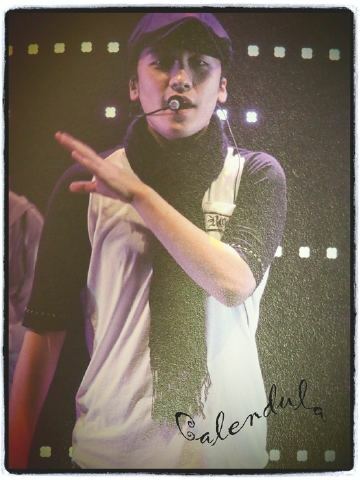 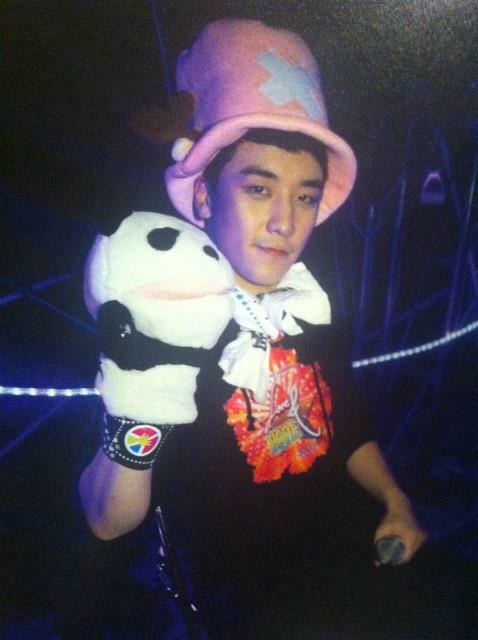 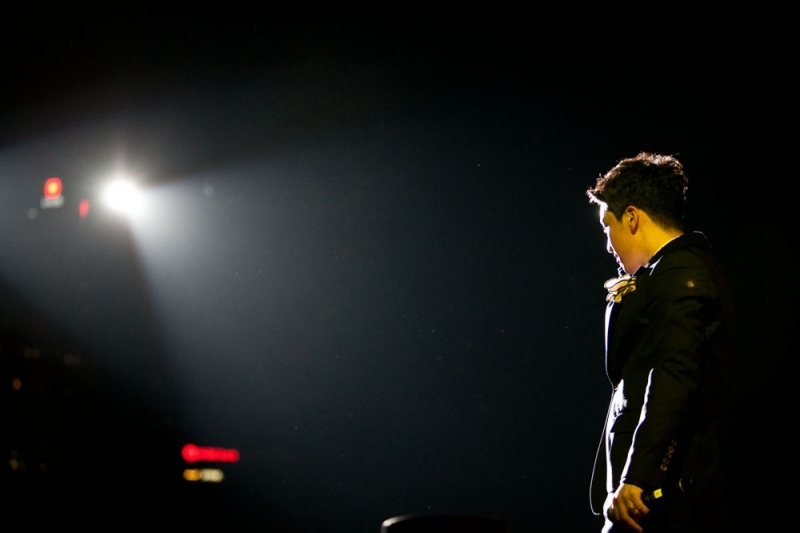 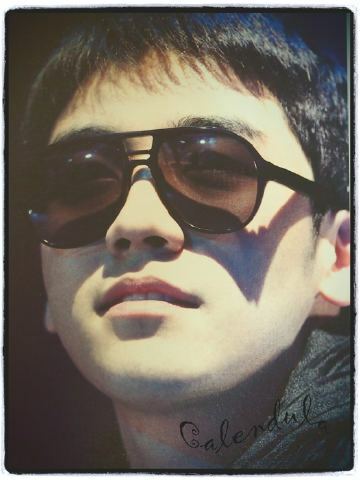 Seungri from Love & Hope Tour Photobook!